The Planet of the Apes franchise isn’t one of my personal science fiction classics – I always found the actors in ape costumes distracted me. I wasn’t even sure I wanted to see this addition to the series like X-Men First Class though this proved to be well worth the price of admission. However I’m glad I did because the CG apes are really good and several of the motion capture performances are exceptional. When the credits roll don’t get up to leave because almost immediately the film starts again. The film is very much a morality tale with acts of violence, anger, fear, greed, hatred, love and kindness along the road to the doom of humanity and the rise of the apes. Although it made for simple story telling one minor character accidentally is responsible for much of humanities doom which did feel a little contrived. James Franco, Freida Pinto, John Lithgow, Tom Felton and David Oyelowo are all excellent. I almost expect more from Brian Cox who played his part well but didn’t seem to have a huge amount to work with. The real stars though have to be the CG apes and the performances by the actors who played them. There has been a fair amount of coverage of Andy Serkis’ central performance as Casear but many of the other apes have smaller parts but are equally well acted. Those performance include real emotional depth and have character arcs that are better developed than many of the human characters. The CG itself is outstanding especially given the huge number of CG shots in the film. There were a few slightly dodgy shots where they tried just a bit too hard but they were hardly on a par with the dubious CG man running on collapsing crane of last year’s film of The A-Team. 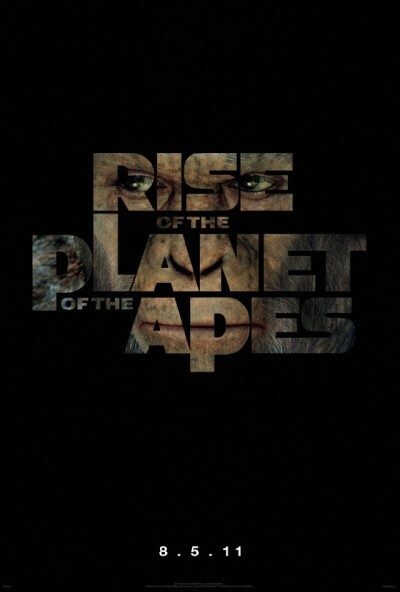 Rise of the Planet of the Apes is another fun summer movie that probably just misses out on being a true classic despite the exceptional performances of the apes.